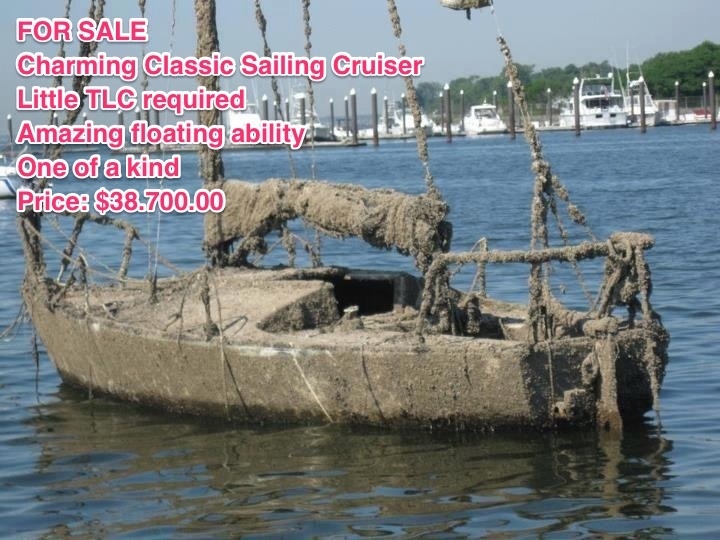 Got a boat to sell? Some brokerage outfits are far more successful in selling boats than others, and it’s not magic or incredible selling skills. It is knowing the market, getting the listing in front of the right people, and then having a clean, well represented boat to show so the buyer can see the value the boat represents. It’s a fact that more boats sell from building a relationship with a buyer than just showing them a boat. We excel in turning a boat prospect into a boat buyer because we spend time and energy education a buyer, explaining to them how a boat is priced, what represent a good value and why, and what represents a good value based on condition, equipment vs age. Then they can understand why our listings excel. Virtually all brokers insist on an exclusive listing. Which means you cannot sell it yourself or even bring a buyer into the mix without paying the broker a commission. Not so with us. If someone comes to you wanting to buy your boat, we welcome you to sell it. If YOU sell it you owe us NOTHING! After all, our mission is to get your boat sold! Most brokers tie you into a six month contract, Not so with us. We feel if you don’t think your broker is doing a good enough job you should be able to fire him at any time! We have no time parameters on our agreement. That is because we are confident in our abilities to move a boat, and we have a very good track record of doing just that! Many brokers will not show a boat on a Sunday or evenings. We answer the phone when it rings and follow right up with a prospective buyer. You would be amazed at how many brokers violate this most basic selling tenant. All of our listings are clean and uncluttered. We go over your boat and will let you know if there are any deficiencies that will get in the way of a sale and can get them taken care of for you. We will let you know what your boat should sell for based on DATA, not conjecture. Why are we so successful in selling boats? Part of it is 15 years experience, but mostly it is because we show clean boats priced fairly, educate the prospect to recognize a good value, and build relationships through complete honesty, and strong work ethic. Plus we write up killer listings!